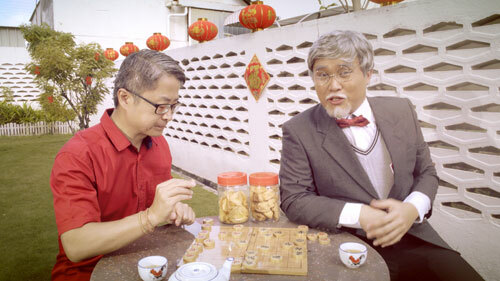 The video features Phoon Chi Ho, one of Malaysia’s leading stand-up comedian as Professor Kok. With the intention of spreading festive cheer and a good humor in light of the coming Chinese New Year, INTI International University and Colleges’ just released a video titled “Introducing INTI’s Bachelor’s Degree in Chinese New Year” – garnering positive reviews on social media. “Youths these days are easily approachable with humor. Hence we decided to create a video that is rich in content and could also tickle your funny bone. We are glad the netizens have taken it the right way,” said Johnson. 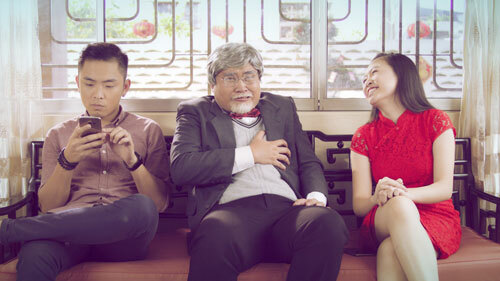 Shot in collaboration with Fisherman Integrated and Graph Studio, the video features Phoon Chi Ho, one of Malaysia’s leading stand-up comedian as Professor Kok who teaches us the three syllabuses that are part of the Bachelor’s Degree in Chinese New Year programme. The syllabuses include Get to Know Your Family Tree, Pantang Larangs Explained and Ang Pow Guaranteed Hacks. The video has since been viewed more than 165,000 times and shared 1,350 times. See the video here.